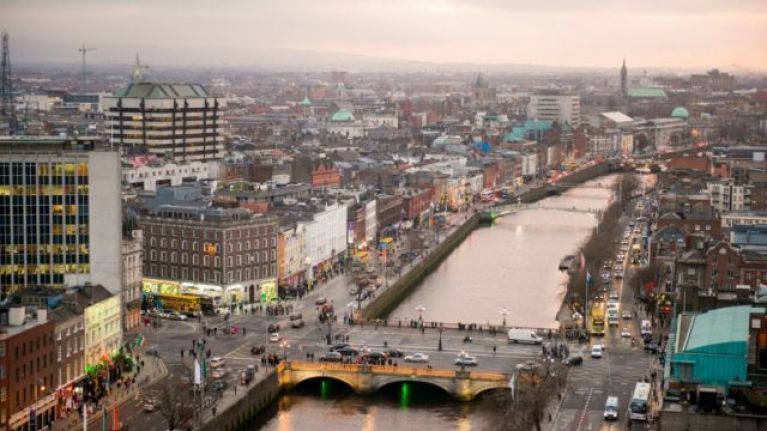 The Irish capital ranks higher than any city in the UK. The 21st annual global ranking of standard of living in cities around the world has given up the results, based on various factors including security, public transportation, political and economic conditions, climate, health, infrastructure and sanitation standards. Mercer released their rankings of the 231 cities around the globe (with Baghdad in Iraq coming in dead last), and Dublin has jumped up one spot from 34th place in the 2018 ranking. This year, the Irish capital is placed between Calgary in Canada (32nd) and San Francicso in the USA (34th), while the highest ranked UK cities are London (41st), Edinburgh (45th), Glasgow (48th), and Birmingham (49th). Zurich, Vancouver, Munich, Auckland, Dusseldorf, Frankfurt, Copenhagen, Geneva, and Basel. Yep, 8 of the 10 ten cities are in Europe. So if you're looking for a high standard of living, you really don't have far to travel.